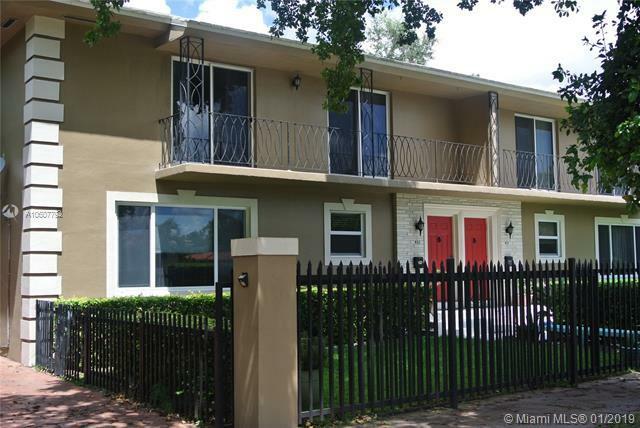 Centrally located two-story duplex in Coral Gables. 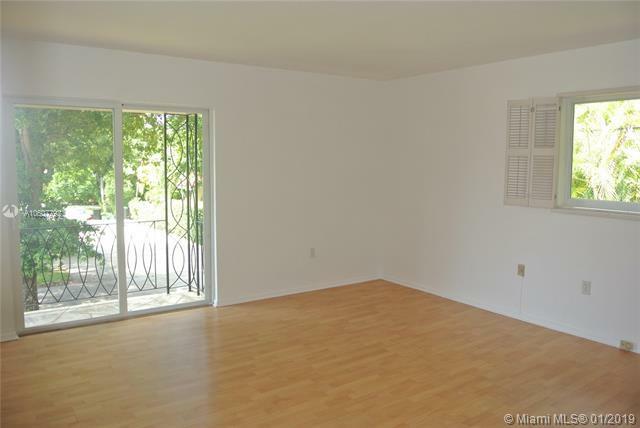 Very spacious w/ lots of storage & closet space. Recently renovated. Impact windows throughout, refinished half bath & master bathroom. Kitchen was recently upgraded & remodeled. 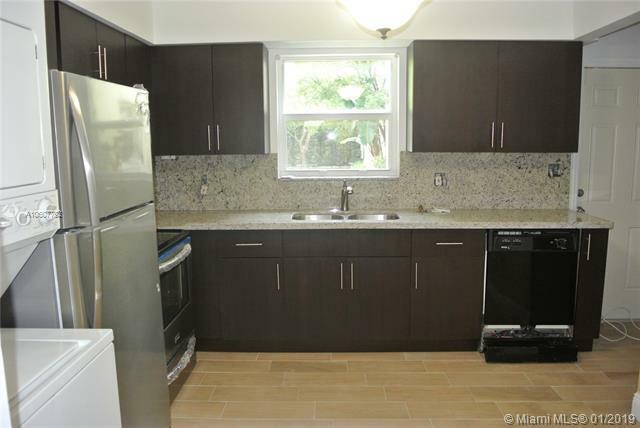 Newer additions include; kitchen cabinets, appliances & flooring throughout first floor. Gated. 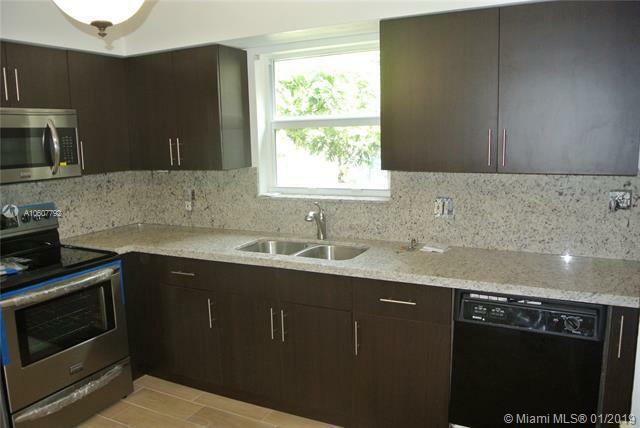 Walking distance to downtown Coral Gables restaurants, shops, Youth Center, Library, Somerset Gables & transportation.